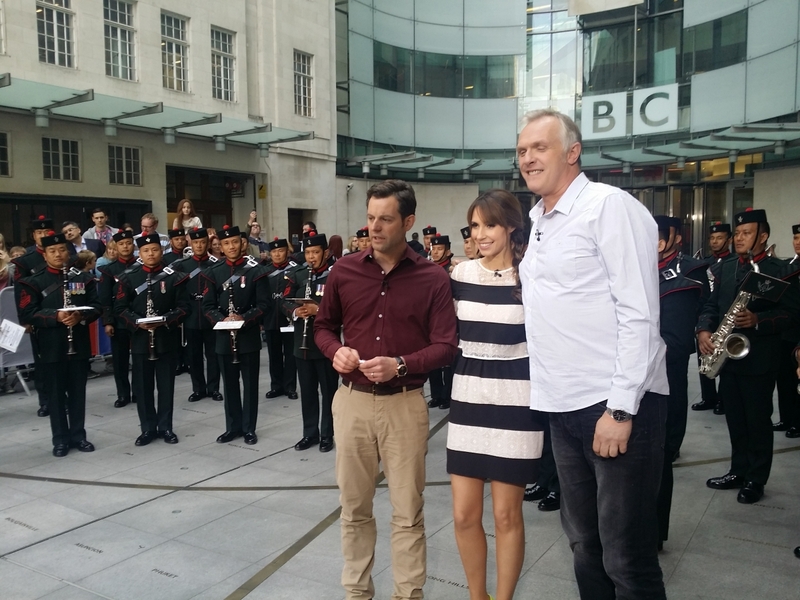 The Band of the Brigade of Gurkhas played Abide With Me on the BBC’s One Show last night in preparation for their performance at the FA Cup this weekend. The rendition of the Henry Francis Lyte hymn was performed in front of a small audience outside of Television Headquarters in central London. The FA Cup Final we be played at Wembley on Saturday with footage being shown on the BBC.